Happy Easter to all in our CSA family! I hope that you’ll be enjoying some of the meat, eggs and veggies from your shares this week at your Easter meals. I’m very excited to report that we had a great inspection last Friday, so soon you’ll be seeing the Organic label on the vegetables we’re growing. 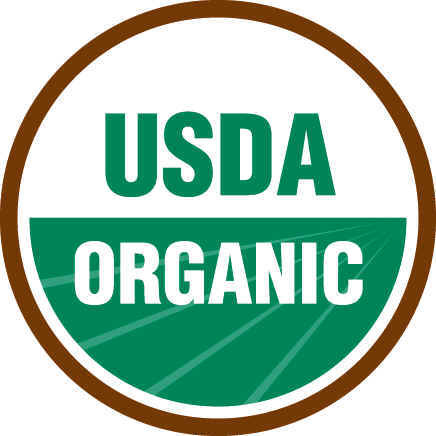 Our pastures have been certified organic for several years now, but this marks the first year our veggies have been certified as organic. We are also, “Certified Naturally Grown” – which is a farmer/peer inspection-based inspection we participate in as well. As CSA members, you’re welcome to tour the farm and see how we grow your food firsthand. But for those who might not make it out to the farm this year, these labels, inspections and audits give you more assurance and peace of mind about the food we grow.